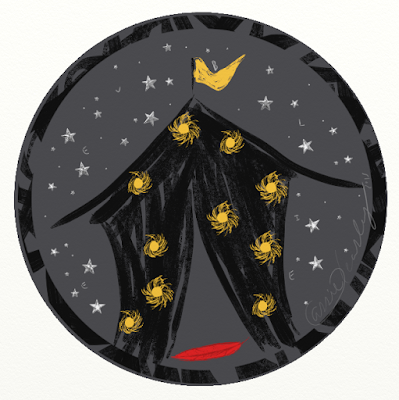 Cassie Beasley is the author of Circus Mirandus, a middle grade fantasy novel filled with powerful magic and family mysteries. She lives in rural Georgia with her best friend, who also happens to be her younger sister, Kate Beasley, who also writes children’s books. She's written a little bit of everything over the past few years, including short stories and poems for adults, but she loves reading and writing fiction for young people most of all. She earned an MFA in Writing for Children and Young Adults at Vermont College of Fine Arts. 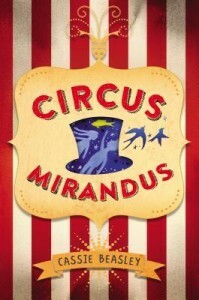 Circus Mirandus has been published by Dial Books for Young Readers, an imprint of Penguin Random House. In the UK, it’s available from Chicken House. Learn more about Cassie on her website.